In the city of kings, you can stumble upon traces of old times in every corner. Old kings and queens seem to sing their stories from the pebbles, and Vistula river guards the city along with its dragon. Welcome to Kraków! Since it is a rich historical site and a former Polish capital city, Kraków has always been greatly important for Polish history and culture. If you are visiting Poland, it’s one of the must-visit places to put on your travel map. 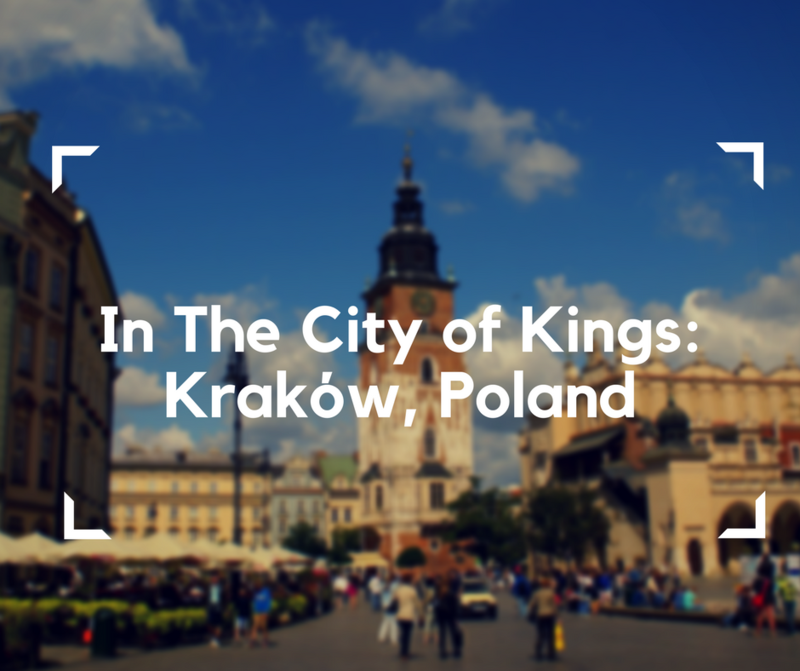 After all, here they outwitted a dragon and crowned more kings than anywhere else in Poland. What to see? What to do? How to navigate Kraków? More about it below! Imagine the world where pavements are always even, thresholds aren’t dangerously high and elevators don’t remember your grandparents’ youth. Sounds beautiful, right? That’s the world of accessibility, which I hope, is just a few years away. Right now, however, many travel destinations can be described in three I’s: incredible, interesting and… inaccessible. 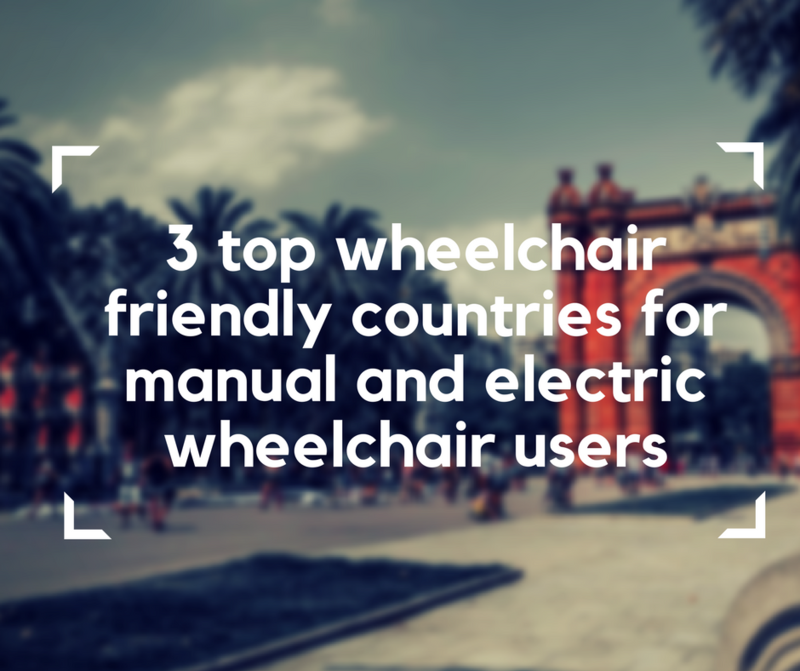 Since there are too many of them to mention, I would rather talk about countries, which promote accessibility. Indeed, there are countries, which are racing towards accessible future with the speed of the light! I haven’t visited the entire globe, but out of all places I’ve seen 3 countries seem to be perfectly wheelchair friendly. Which travel destinations exactly do I have in mind? More about it below! 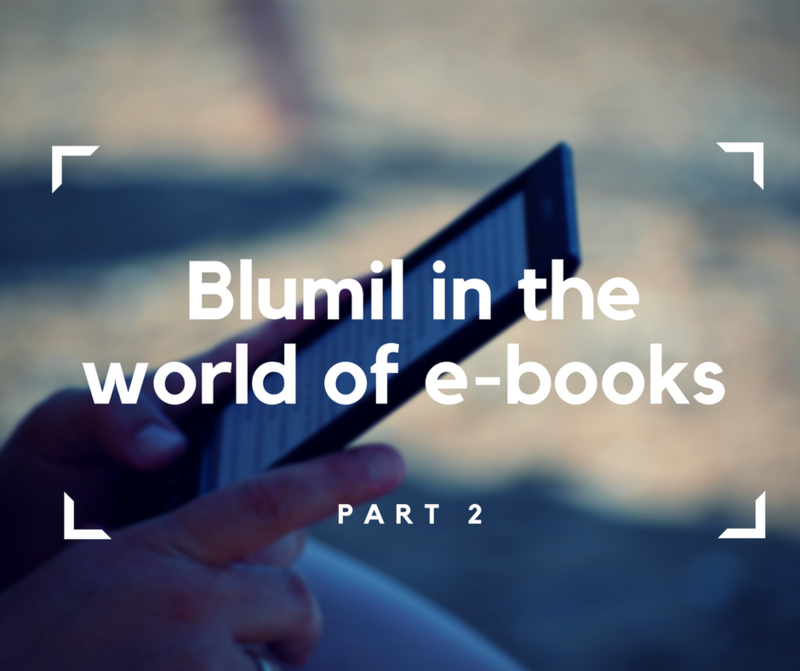 The first time I mentioned Blumil e-book, I told you it was over 100+ pages of travel info, advice and stories. What if I told you there was more to come? Yes, you guessed right – “Worldwide Accessibility rating: Part 2” is ready to arrive in your e-mail box! Since I know nobody likes spam, let me assure you – it’s 169 pages of practical travel knowledge! 2018 FIFA World Cup… in the eyes of wheelchair users!